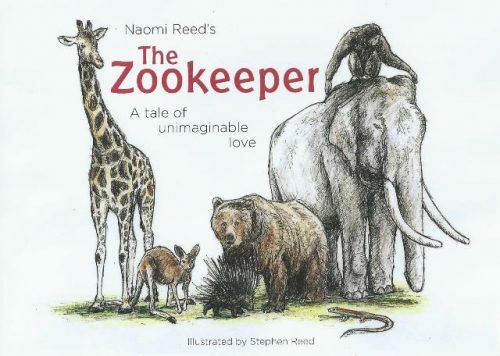 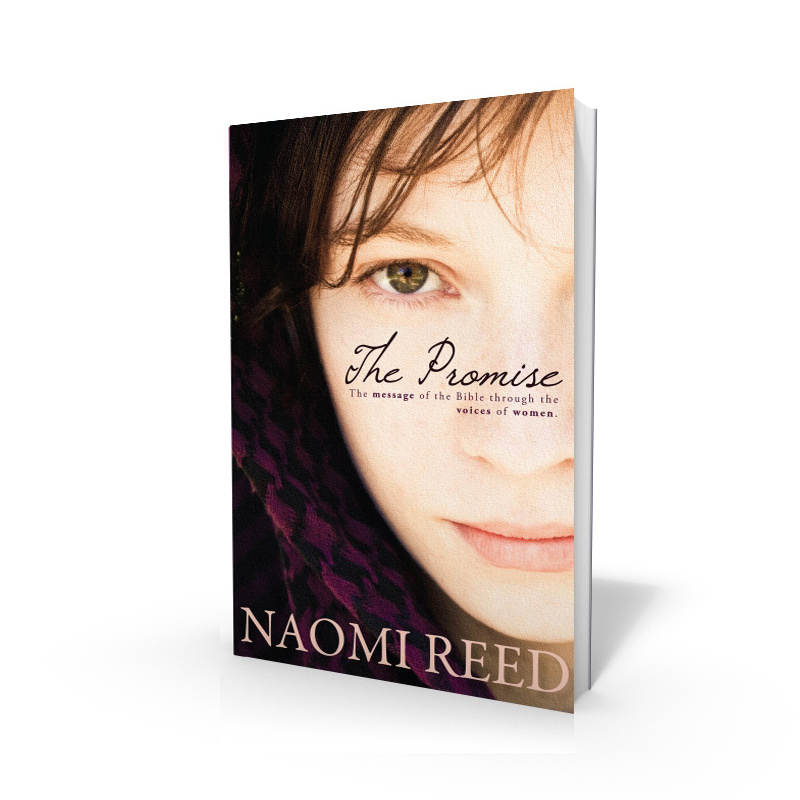 ‘The Promise’ was written by Naomi during 2008 and then published by Ark House Press in Sept 2009. 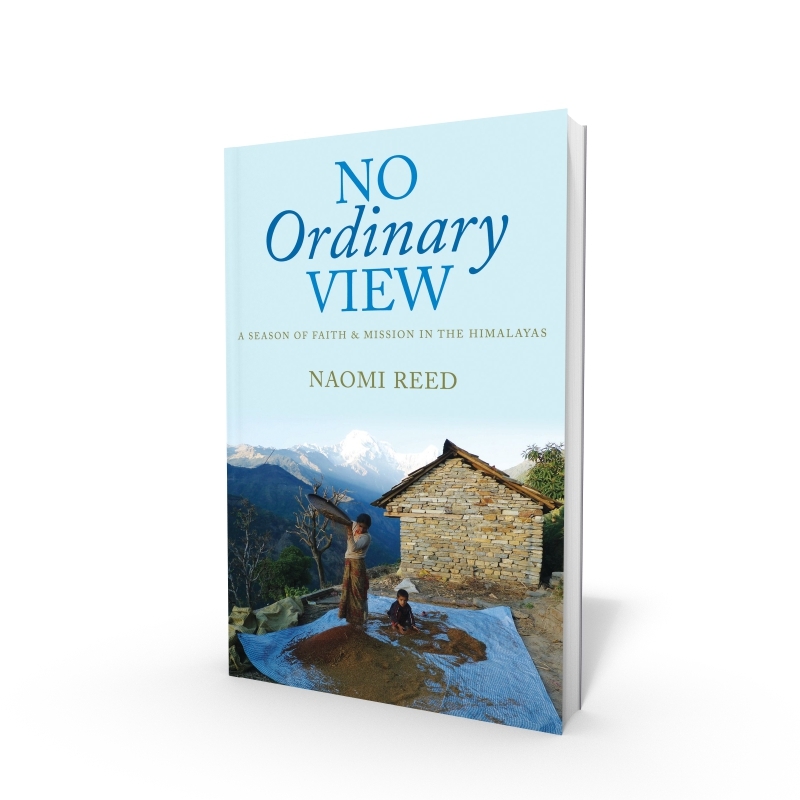 It is a series of 20 dramatic monologues (using Biblical female voices) that capture the sweep of God’s plans and promises for the world – from Genesis to Pentecost. 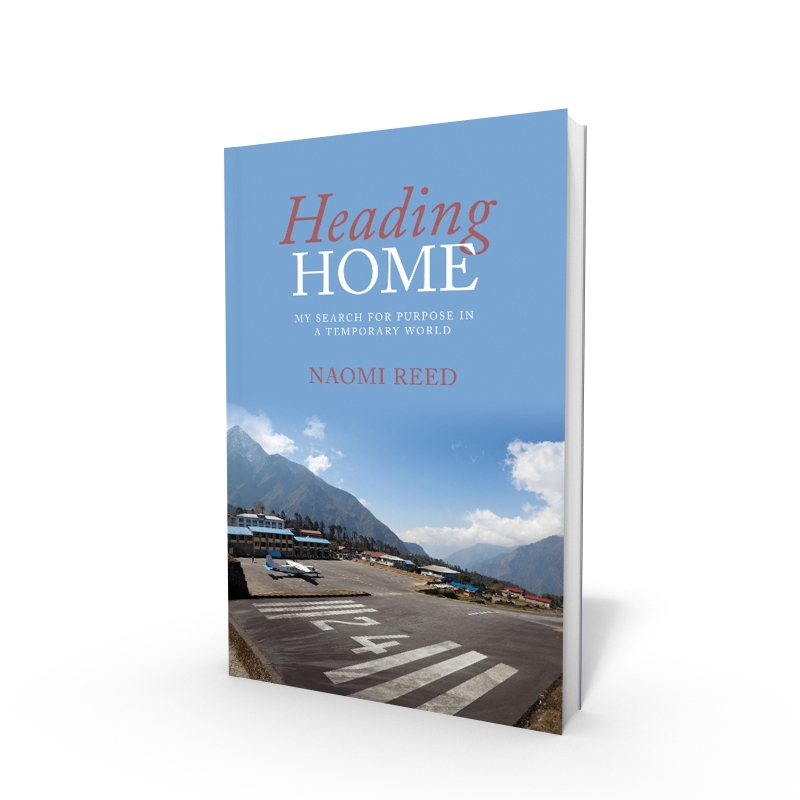 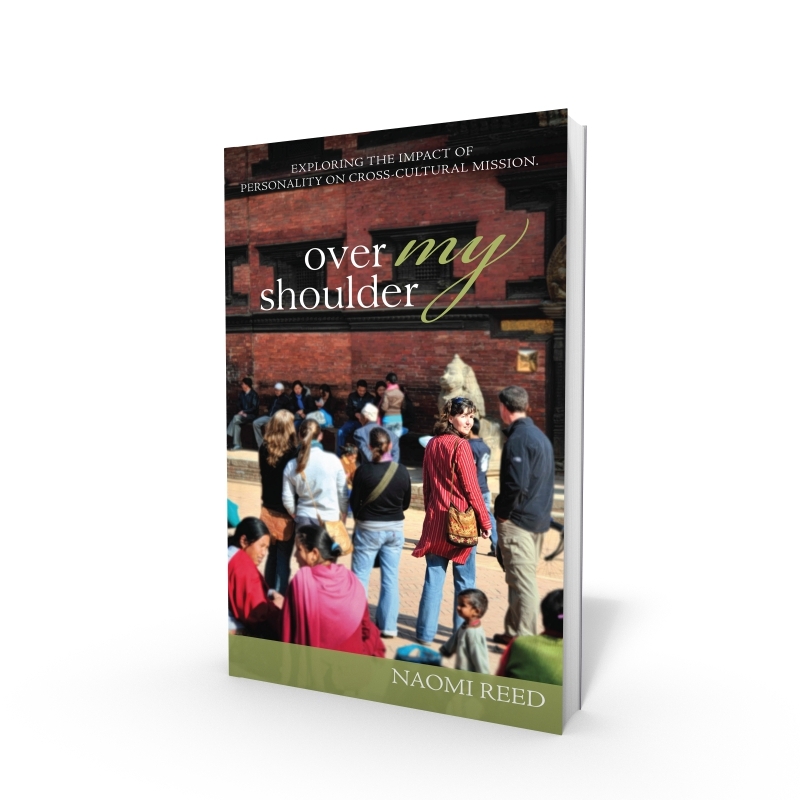 The style is warm and inviting and the book will particularly appeal to those who enjoy story and connect to God’s truth through narrative.